Have you ever met a bro? He’s the overly muscled dude, frequently found at the gym bench pressing and fist pumping at the club à la Jersey Shore. He’s also the star of Organic Valley’s new campaign, Save The Bros. The company’s tongue-and-cheek mission is chronicled in a humorous video that’s generated 1.5 million videos to date. What makes this campaign so interesting is how unexpected it is, even for a company that believes, “If a company is going to make a difference in today’s world, it’s going to have to think differently.” Organic Valley is known for advertising more focused on the company’s mission and differentiating itself through quality of its products. From the tone of the spot, to the cause marketing plight of “saving the bros,” the company is taking a leap and targeting the millennial generation. 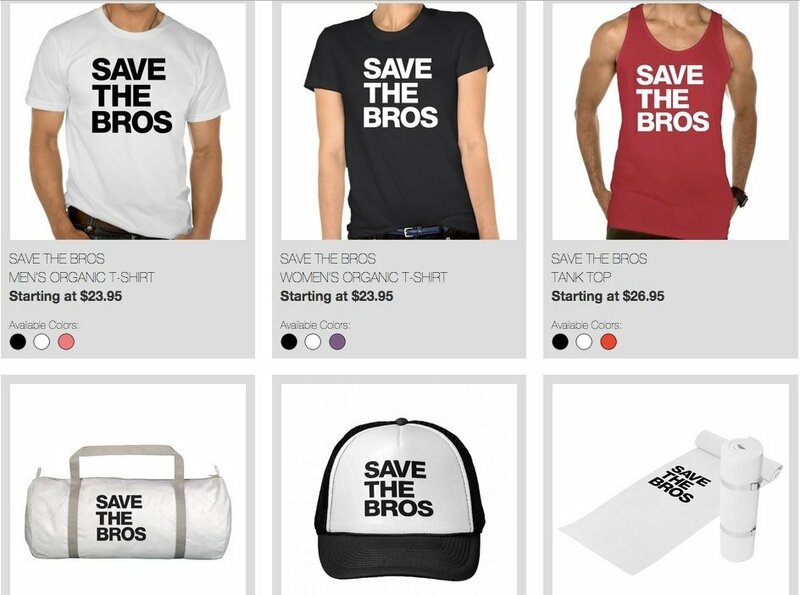 The company’s mission to “Save The Bros” is further chronicled on a dedicated microsite, appropriately called savethebros.com. The site offers product information on the company’s new Organic Fuel, a “Buy One Bro One” coupon (for you and your fave bro, obviously). 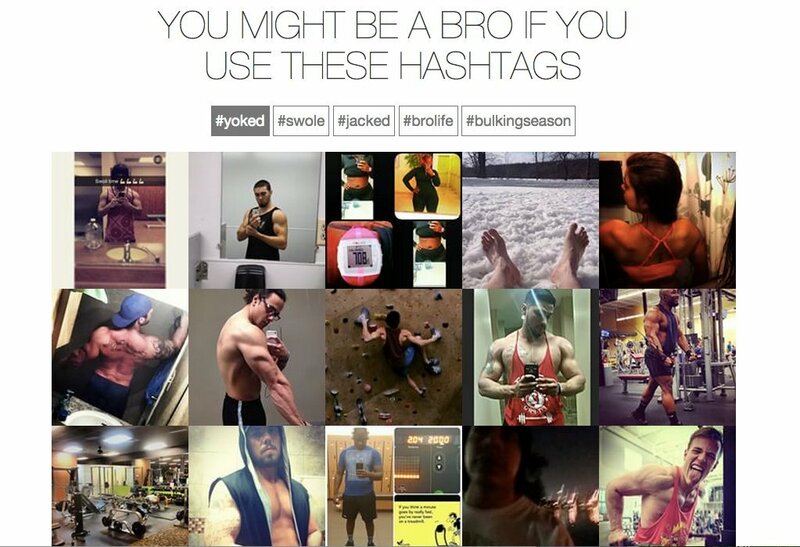 Comically, the company also helps if identify if you’re a “Bro” by aggregating a series of UGC images “Bro-ish” hashtags. While there’s always a risk in trying something so different, the unexpectedness of this campaign translates to shareworthiness, thus garnering such a high volume of attention. Thank goodness, because without bros, who would tell us to go big or go home?